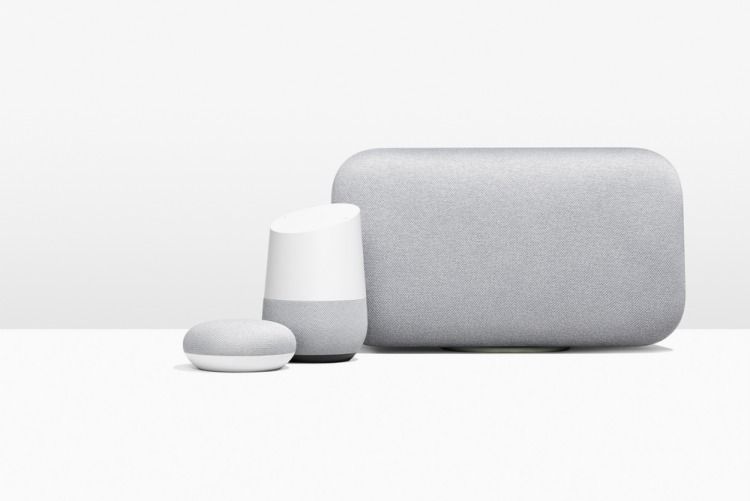 The Internet has recently been flooded with reports of Google’s premium Home Max smart speaker (as well as other Cast-enabled Google devices) crashing the Wi-Fi connections for users repeatedly. The search giant has acknowledged the issue, giving an explanation and announcing that a fix will be released today itself. If you weren’t aware of this issue yet, let me give you some background. Google’s product forums recently saw an uptick in complaints about the Home Max crashing TP-Link routers upon connection. It was later found that the issue extended way beyond these two devices, causing crashes for Chromecast and Asus, Netgear and other routers as well. The only plausible explanation for the time being that ‘Google Cast’ products were sending an insanely huge amount of traffic through the network in a short duration, thus, causing the connection to choke and routers crash. This had forced the users to then shut down and restart the routers to get it up and running once again. This means the problem is restricted only to Google’s ecosystem and users using any Cast-enabled in tandem with iOS device won’t be facing any network crashes. But, you wouldn’t have to worry for long as the search giant has confirmed that a fix for the annoying Wi-Fi crash bug is in the works and will be rolled out to most users today itself. 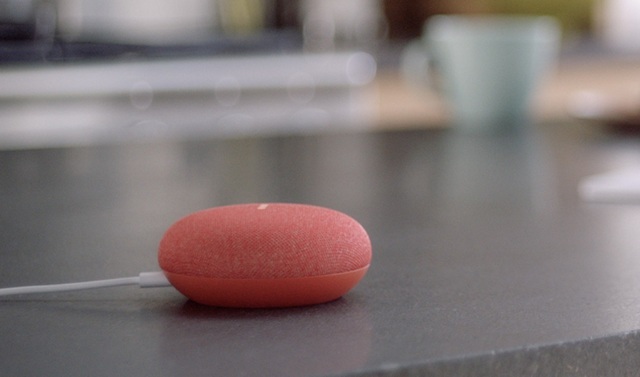 It will be delivered to affected devices via a Google Play Services update. And as the users have been doing until date, Google also recommends rebooting the phone and Cast device to curb the issue. It is also a good idea to update the firmware of your Wi-Fi router to face lesser crashes until the Play Services update goes live. So, are you one of those unlucky people who’ve been facing this issue? How often do you face the crash? Let us know in the comments down below.